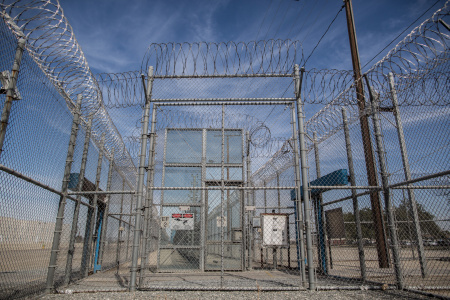 Ambitious goals were set in 2012 to help California inmates make the transition back to life on the outside. But as the Los Angeles Times reports, a new state audit found that the Department of Corrections and Rehabilitation has not connected prisoners with social programs designed to keep them from going back into the prison system again. Recidivism rates, which are defined by whether people commit a crime within three years outside of custody, was described as “stubbornly high” in the state auditor’s report. Even with a decrease in prison population, recidivism rates averaged 50 percent in the past 10 years. Programs to reduce recidivism rates may include therapy, anger management and substance abuse classes. For a deeper look into this report and its findings, Larry speaks to people familiar with the report, and how the prison system works.